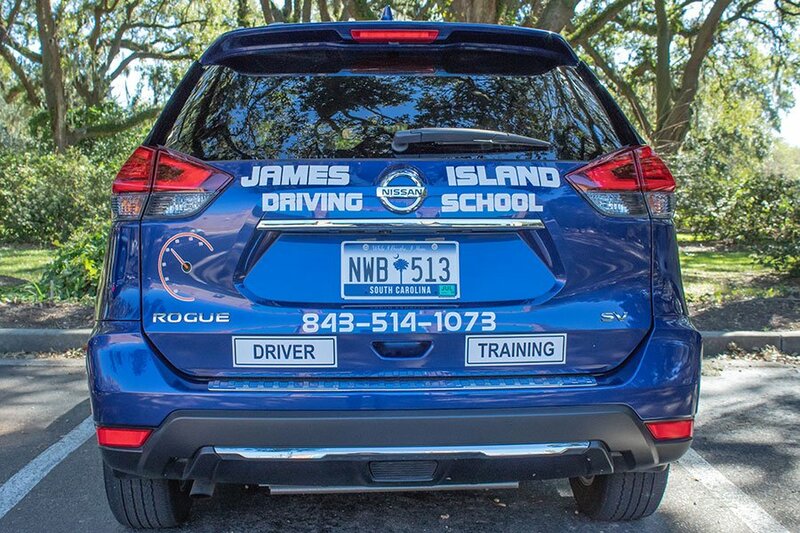 James Island Driving School exists to help make you safe and confident behind the wheel. Safety always comes first! Our classes are fully certified by the SC-DMV and AAA with seasoned professional instructors who have served in the industry for years. We train in driver’s education for teens and adults, and defensive driving for individuals and businesses. We administer the Beginners Permit Test and the SCDMV Driving Test. Most insurance agencies will give you a discount for taking our comprehensive course! The quality of our instruction sets us apart. James Island Driving School is Certified by the SCDMV and AAA. We maintain a truly professional staff that cares for the safety and well-being of the driver. 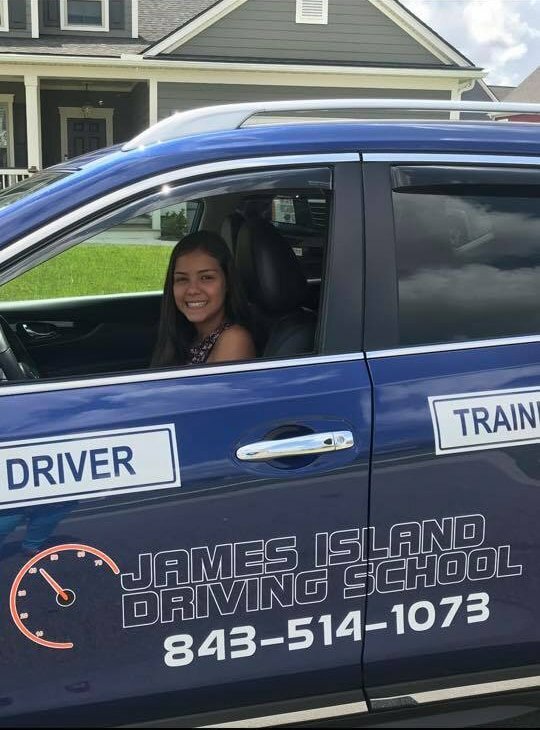 James Island Driving School provides traffic safety instruction to encourage and develop safe, responsible, and defensive driving habits. Our course provides the most thorough, effective training in the industry. Why risk learning to drive though haphazard trial and error fashion? We believe strongly in what we do and can assure you that our training is among the best available in South Carolina. Our road training sessons are scheduled individually during your free time. Anthony Fralix is a Charleston native. He grew up on James Island and graduated from James Island high School. 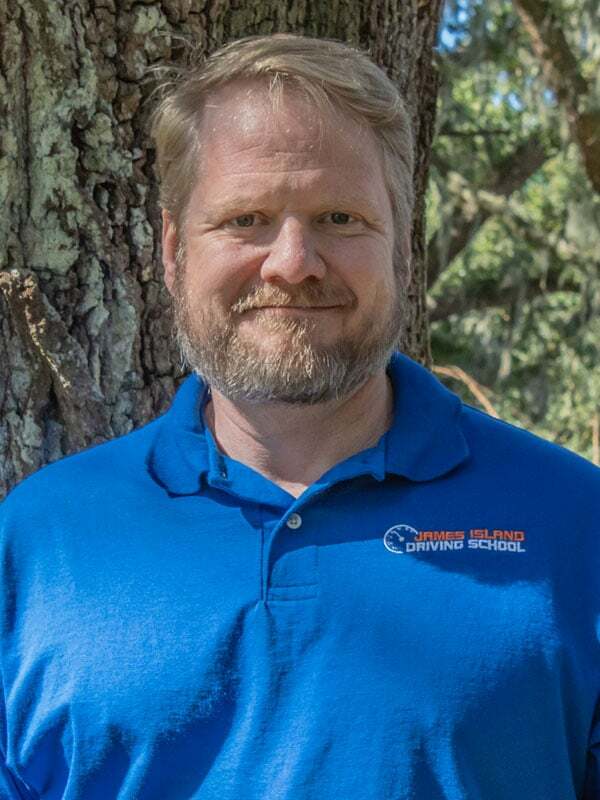 He opened James Island Driving School, LLC in 2010. JIDS is a small family oriented business. Mr. Fralix has taught Defensive Driving for over twenty four years. He is certified by AAA for Defensive Driving. He is also certified by the SC DMV for Drivers Education. Both Anthoney and his wife are licensed by the SC DMV to administer Third Party Testing. 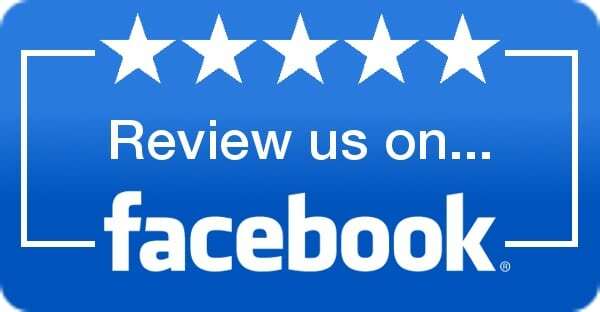 Anthoney’s experience and expertise serve to make your sessions at James Island Driving School the best available. Penny moved to Charleston area in 1979 and calls Charleston home! She has been a licensed instructor since 2012 and a Third Party Tester since 2016. 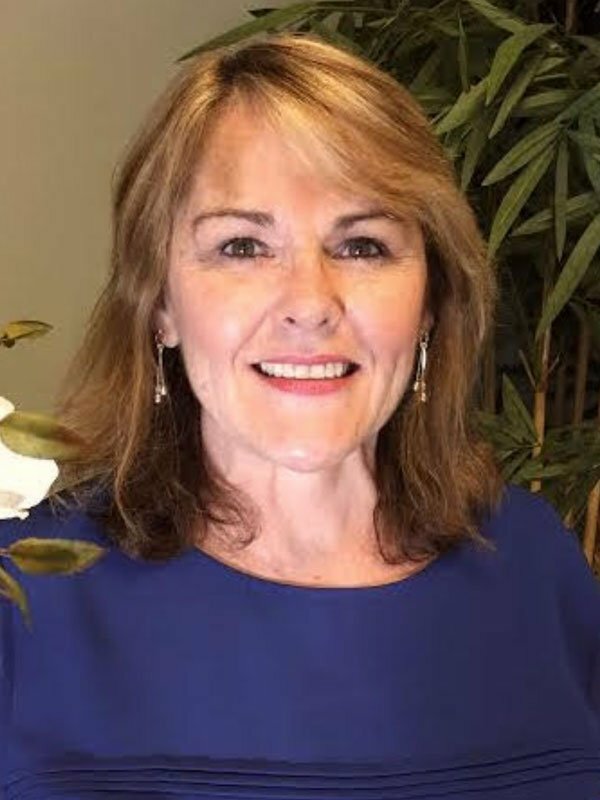 She enjoys teaching students drivers education and hopes that her training will help them drive safer and defensively so they can get home safely! Penny and Anthony have four children and five grandchildren. She enjoys spending time with her family and cruising. Raeford is a Charleston native who has lived in West Ashley with his wife long enough see his own two kids become drivers. He served as a police officer with the city of North Charleston for several years where he responded to hundreds of traffic collisions, stopped lots of dangerous and unsafe drivers, received valuable training and real life experience in advanced driving along with a professional knowledge and understanding of South Carolina traffic law. Raeford’s law enforcement career was cut short after he was struck and permanently injured by a vehicle while directing traffic at an earlier collision. 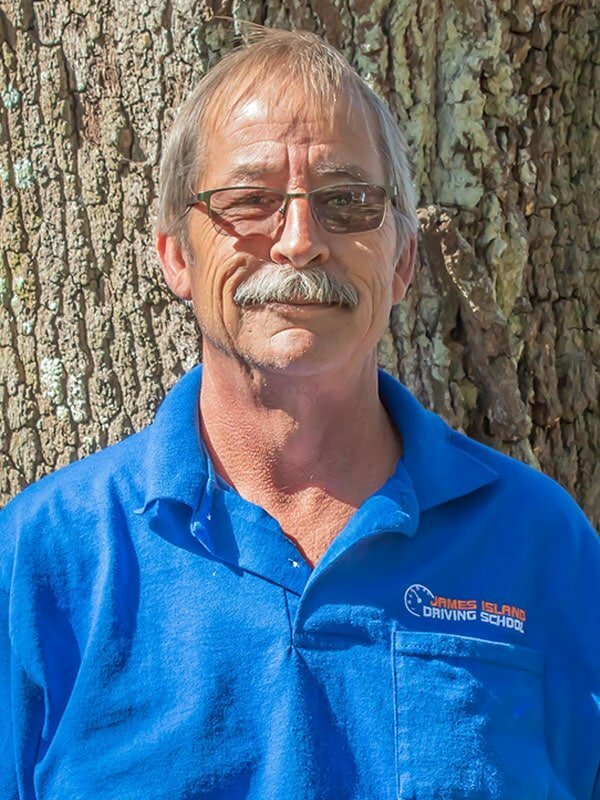 As a certified driving instructor and examiner at James Island Driving School, Raeford strives for each student to have a positive learning experience and has taught hundreds of students over the years how to safely and confidently navigate these increasingly congested Low Country roads. Anthoney is a Charleston native, he was born on James Island. He graduated from James Island High School and then attended Trident Technical College. He is an automotive technician with over 14 years of experience. He knows what a car is capable of and how dangerous the can be if they are not driven safely! He enjoys teaching students about driving defensively! He is the youngest member of the team. Anthoney is married with two children. He loves spending time with his family and fixing cars.